With the rapid changes in the market condition for the industry, it is necessary for pharma companies to maneuvering skilled and flexible. MetaOption understand the challenges and functioning of the pharmaceutical businesses in depth. Through well-established structured methodologies and tools and techniques, we have delivered micro-verticalized solutions within dedicated time frames to our clients. Gaining greater control is knowing that your system will help drive decision-making processes and enable your people to be more proactive and productive. 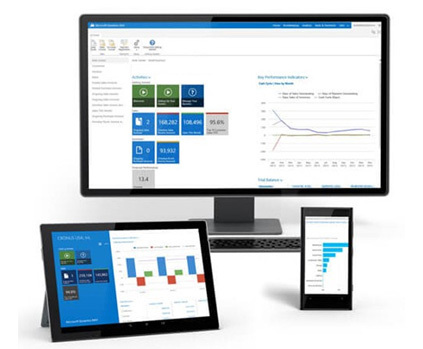 Microsoft Dynamics NAV delivers the insight you need to monitor business performance from every possible angle.